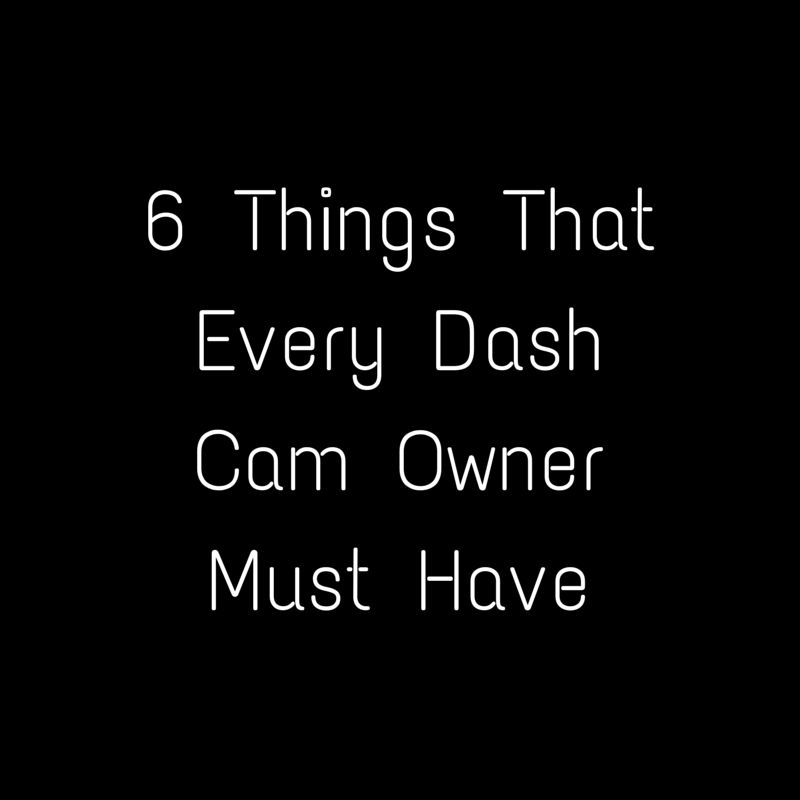 A dashboard camera in itself is an independent device and can run on its own, however, here’s a list of few things that – we believe – all dash cam owners must have. 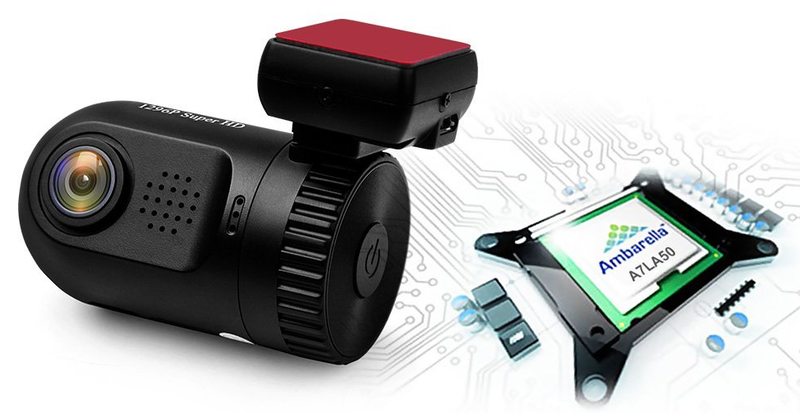 These things will ensure that your dash cam and the videos that it records are safe if you ever happen to face an unexpected or unwanted situation such as an accident, battery discharge, shortage of memory space and many more to mention. A battery discharge prevention device is one of the most essential things that you must have if you have a dashboard camera. With your dash cam running in parking mode, it draws power from the battery of your car; now a dash cam won’t need a hell lot of power to run and your car battery can last for a few days. But if you happen to leave a dash cam in parking mode for a longer period of time, it’s definite that your car battery is going to be dead. The best battery discharge prevention device that we’ve found out for you is the Power Magic Pro from BlackVue. With it you can select the cutoff time in hours (such as 6 hours 90 hours or never). It even offers a 12V cutoff setting. Even though Power Magic Pro is from BlackVue, it works like a charm with all dashboard cameras. Now you might be thinking why the hell in the world you need to have an extra memory card when you already have a 32/64/128 or a 256 GB one installed in your dash cam; here are the reasons why. Reason #1 – Suppose you’ve got a 64 GB memory card in the dash cam of your car; now you – along with your lovely family – plan to go on a vacation that’s 20 hour drive from your home sweet home and there are these awesome and beautiful scenic routes that you can’t afford to miss recording; or you just want to document the whole happy journey that you’re going to undertake. and if you’re married, a very furious wife. Reason #2 – What if, while driving something goes wrong with the memory card that you had and it stopped recording; the extra card will come handy at that time. Just think of the extra memory card as a step knee of memory space for your dashboard camera. Reason #3 – Keeping an extra memory card in your car isn’t going to take much space; furthermore, if you aren’t using that card in your dash cam, you can use it elsewhere such as in your cell phone or your digital camera. All in all, keeping an extra memory card isn’t going to hurt and it’s always a safe bet to play. While all dashboard cameras come with their respective mounts, an extra mount will come handy if you happen to break – by chance – the one that’s provided with the dash cam. In such situations, you don’t have to wait for the newly ordered mount to be delivered before you start using the dash cam once again. An extra mount acts as a backup if something – with the originally supplied mount – goes wrong. Most dashboard cameras will come with a hard copy of user manual that you can keep in your car; a user manual can come in handy when you need a reference while making changes to your dash cam settings. Here are 3 reasons why you must keep a soft copy of user manual with you. Reason #1 – Since a hard copy manual is made up of paper, it may get yellow with time and there’s a good chance that print will start to fade. Finally the hard copy of the user manual would become unusable in some time (in outside weather). Hence, it’s wise to keep the hard copy of manual with the original package and keep a soft copy of it on your cell phone or tablet or whatever device you want. Reason #2 – Suppose you’ve misplaced the user manual and now, for whatever reason, you want a replacement of your dashboard camera (provided it’s under warranty/guarantee). In such a case, you need to ship back everything that you got in the original packaging and if you’re missing the manual (some) manufacturers may reject the replacement. Hence, preserving the hard copy and keeping a soft one is your insurance in such a situation. Reason #3 – Most user manuals are poorly translated and some won’t even have table of contents part, it becomes very easy to search a soft copy rather than a hard one. For example, if you want to search for GPS in a hard copy (with no table of contents) you need to turn pages after pages looking for GPS, while with a soft copy (such as PDF) you can search GPS in a jiffy using the built in search feature. Due to these 3 reasons, for most of the dashboard cameras that we’ve reviewed on our website, we’ve included links so that you can download a soft copy of user manual. Here’s a mistake that most people do; they just throw away the original package in which the dashboard camera came. As said earlier, if you want to get a replacement of your dash cam (provided it’s under warranty/guarantee), many manufacturers ask you to ship everything back in the original packaging that you received. Hence, you must keep the original package with you at least till the time of warranty/guarantee. If you choose a dashboard camera that supports CPL (Circular Polarizing Filter) then it’ll be a wise decision to acquire and use the filter. A CPL reduces the glare that dash cams record on bright and sunny days. Remember to take out the CPL at night or low light conditions else it may result in dark videos. For Lukas LK 7900 ARA and ACE, we believe, the CPL is provided by vendors; hence please contact them while ordering ARA or ACE. We hope and believe that the information above was useful and you’ll be benefited by using it. 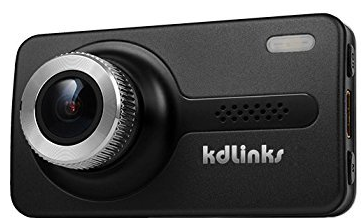 By the way, if you’re unsure about which dash cam to buy for your car then go right here and see the 3 best dashboard cameras that we’ve selected (based on price range). 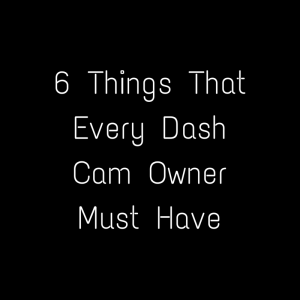 We’re constantly adding more reviews on our website as better and newer dashboard cams hit the market; so check back regularly and get the latest trends in dash cam world.